In this Article, we will see Unit Testing. Create Simple Project with Single View Application. We don’t need any UI Portion for this unit testing. 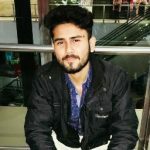 Add following function in Fresh ViewController.swift File. 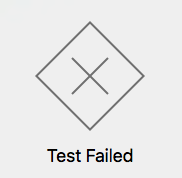 we will generally test that function is working properly or not. 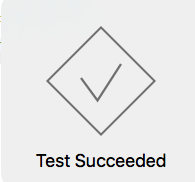 Here we add core part of Unit Testing. Here every function will work as a separate testing functionality, Here you can run every function individual so you can test every diff functionality individual. Here you can make your own functions, There will be one default function that you can use. 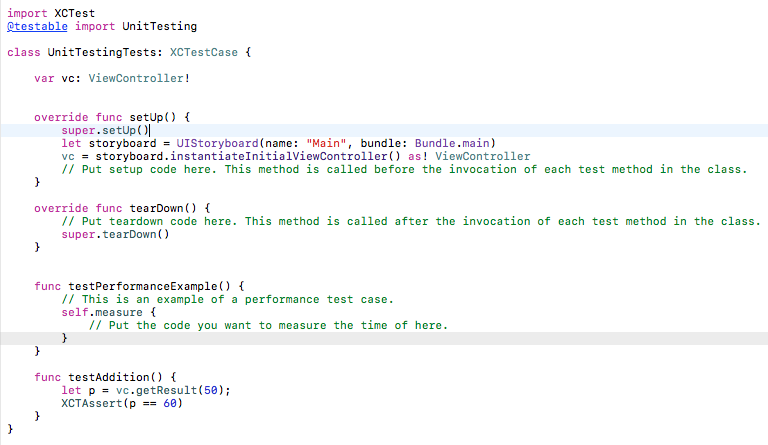 Here in the first line importing @testable import UnitTesting Project name, cause I want to use its ViewControllers. Then I made one Object from ViewController and assign its value to a functionsetup(). now I can use any methods of that particular ViewController. we’ve got a result from the functiongetResult().